Preheat oven to about 325°F. Add sugar and egg yolks to butter gradually, continuing to cream. Mix in Nuts to You Organic Almond Butter and vanilla flavor. In separate bowl mix baking powder into all-purpose flour. Add to the creamy mixture. With your hands knead into a smooth dough. Shape dough into balls and place them on a baking sheet lined with parchment paper. Make sure there is enough space between the dough balls. With the end of a wooden cooking spoon, poke a hole into the center of each ball and fill with Crofter’s Organic Raspberry Spread. Using a reusable piping bag is recommended. 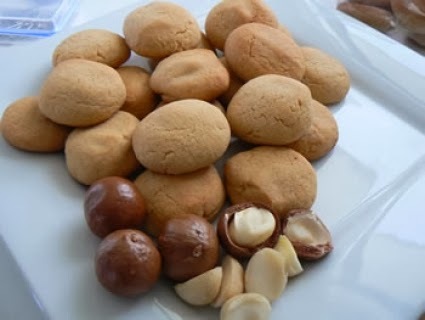 Bake cookies for about 15 minutes or until golden brown. Put on a metal rack to cool off before storing them in a cookie tin. Note: Nuts to You Organic Almond Butter can be replaced with any Nuts to You Nut Butter. 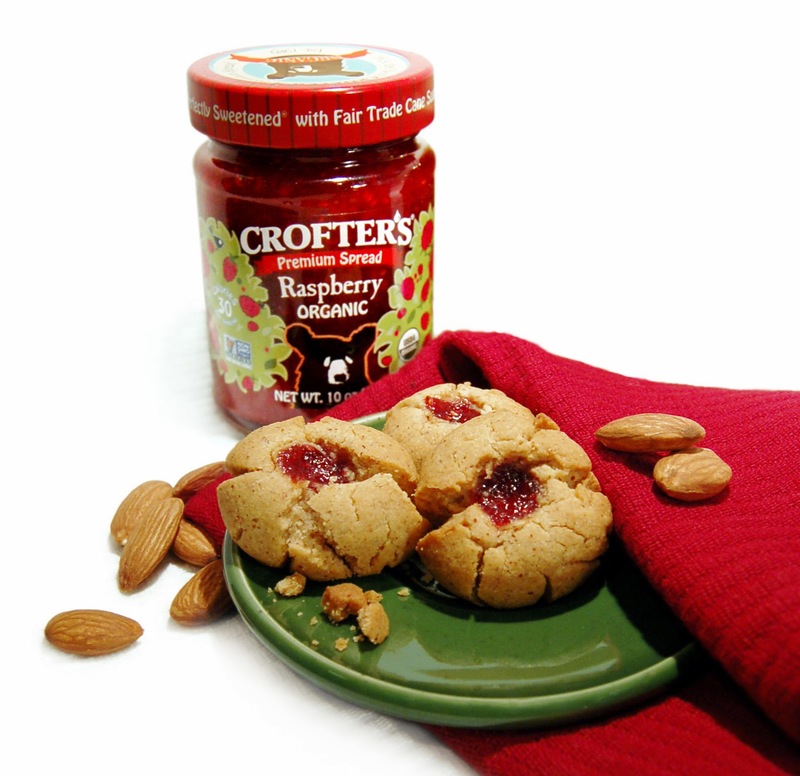 Try using other Crofter’s Organic Spread flavors like Four Fruit, Blackberry, or Black Currant. Crofter's Organic Premium Spreads are the perfect way to add amazing fresh fruit flavor to your favorite holiday recipes. Anywhere you would use a jam, you can use Crofter's fruit spreads; and the best part - they are a more nutritious choice. Certified Organic, Non-GMO Project Verified, and 30 calories per serving means you get a great tasting, safe, organic spread that is tested for the absence of pesticides with 1/3 less sugar than a jam. Crofter's Organic Premium Spreads are also perfectly sweetened with fair trade cane sugar, and that supports environmental and social responsibility. Established in 1989, family owned Crofter's Organic is proudly Canadian and the choice for nutritious baking this holiday season. · Minimize mess - just toss the paper when you’re done! 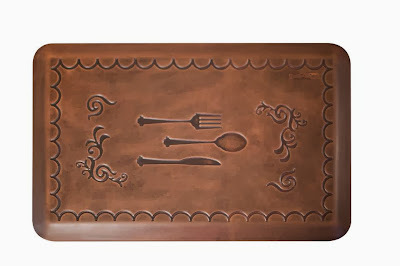 · Cover the counter or table space so all mixing, measuring, and decorating are stress-free! · Festive holiday designs brighten your batch of sweet treats – choose from adorable snowmen, colored swirls, or penguins, and make the other cupcakes at the holiday party literally pale in comparison. Fabio Viviani's Comfort Mats by Smart Step Home use the latest ergonomic anti-fatigue technology for maximum comfort using a puncture, heat, stain, and spill resistant one-piece construction – so the mat will never curl, delaminate, tear, or decompress. Comfort Mats are unmatched in comfort (hence their name…) and reap many health benefits as they suspend body weight and relieve muscle tension. Comfort Mats make a great gift for the Holidays and are perfect for food (and Fabio…) lovers, new moms + dads, and professionals who spend the bulk of their time standing. 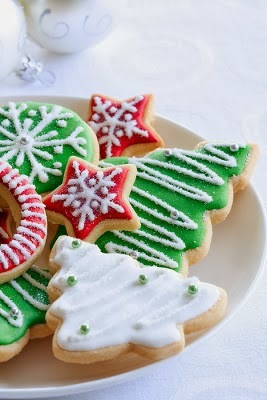 And for all us who love to bake during the Holidays, and spend alot of time in the kitchen! Cheesecake.com began cheesecake delivery in 2002 by offering a wide assortment of cheesecake varieties that could be delivered to virtually any home or business in the United States. As they grew, they were asked for cheesecake recipes for those who wish to bake their own cheesecakes. 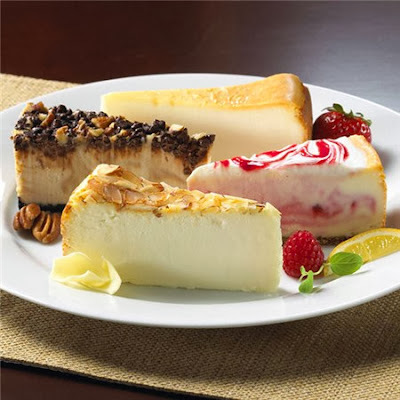 The site includes helpful and interesting cheesecake articles as diverse as the history of cheesecake and cheesecake topping suggestions. Mix vanilla wafer crumbs with melted butter. Press into bottom of 9" spring form pan. Bake at 350 degrees for 10 minutes. Melt caramels together with milk over low heat, stirring frequently until smooth. Pour the caramel mixture over the crust and top with the chopped pecans. Blend sugar, vanilla and cream cheese at medium speed until fully blended. Add eggs, one at a time, mixing after each. Blend in chocolate, mix well, and pour over pecans. Bake at 350 degrees for 40 minutes. Loosen rim of the spring form pan as soon as you remove cake from oven. Cool totally before removing rim from pan and chill thoroughly. CoverMate is a must have for holiday baking and holiday entertaining. No matter if you are storing or transporting those holiday goodies, CoverMate is a one-step stretch-to-fit solution to covering any size or shape plate, platter or dish. Whether you are hosting a cookie exchange or just covering the left over dough from the batch of your famous homemade cookies- CoverMate is both quick and economical. Reusable, washable and microwave safe material lends itself to the convenience and efficiency of these covers. Make Santa proud with these fun Christmas dessert recipes. In addition to the many easy Christmas dessert recipes, there are quite a few Christmas dessert recipes for kids to help you whip up. This site has a huge collection of recipes, and namely Christmas dessert recipes that we are all looking for now as we start on out holiday baking. 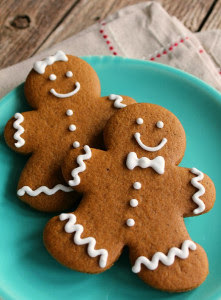 I've personally bookmarked this site and going to refer back to it soon, as I've already begun my holiday baking. 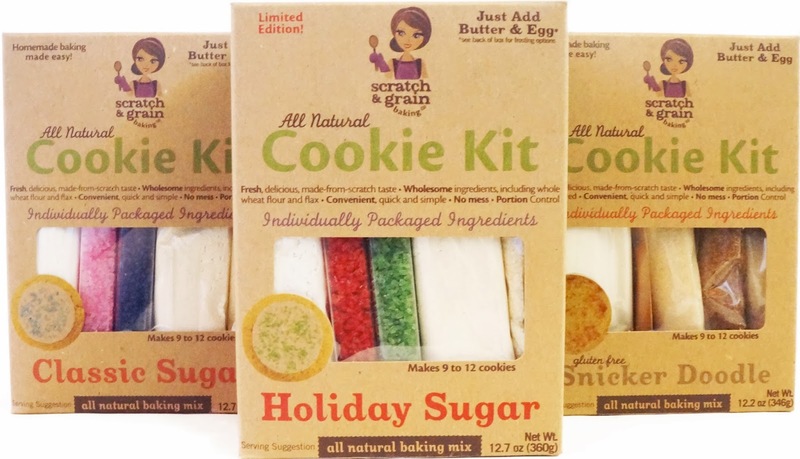 Simplify baking this holiday season by picking up some All Natural Cookie Kits by Scratch & Grain Baking Co. These kits individually package and label each ingredient separately, replicating homemade baking but eliminating the mess, hassle, inconvenience and cost of it. Each kit contains all natural, mostly organic ingredients, and come with healthier products such as ground flax seed and whole wheat or gluten-free flour. With easy to read instructions that include color coded numbers and icons, Cookie Kits are not only a time-saver, but a fun family friendly activity as well! Cream the butter, sugar and vanilla in a large bowl until light and fluffy, add the eggs on at a time mixing after each one. Add the flour, baking soda, salt, cream of tartar and cinnamon and mix well. Stir in the macadamia nuts and chill for 2 hours. Shape the dough into 1 inch balls and place on the prepared baking tray, bake for 15-18 minutes until golden brown, cool on a wire rack. 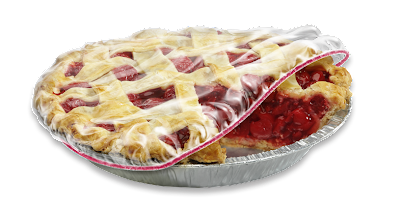 Ziploc's special holiday packing solutions are great for storing holiday treats and saving time and money during the busy holiday season. Their holiday packing solutions also make for fantastically chic gift boxes. Just check out what their guest Creative Director Joanna Hawley created for gift-giving inspiration! Every good baking kit should include fashionable and functional storage. * Watch this spot for more great ideas! Oooh these sound delicious :) I would toss in some white chocolate chips!